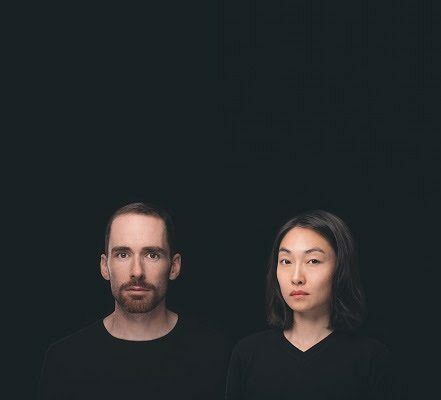 Orlean is the vocal and electronic music project of Terry Mann and Bella Li. A studio project, there are no shows planned until demand demands. Instead, their recorded music will pave their way. 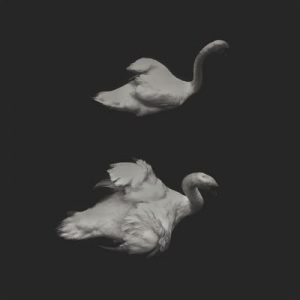 Intensity and detachment; robotic but human; current yet nostalgic… Orlean marry polar opposites into sophisticated pop gems.